We spent the morning at the National Portrait Gallery in London and saw the Tudor Gallery. 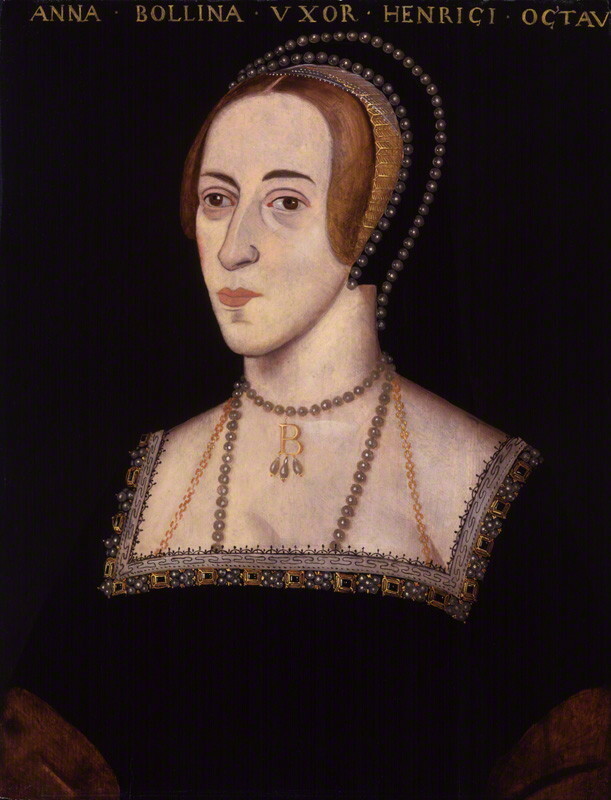 Then I closed Nana’s eyes and took her to see the other portrait of her, which was Anne Boleyn after she had had children! She was looking a bit scary! It made Nana jump when she saw it! This entry was posted in Day Out and tagged Anne Boleyn, Henry VIII, London, National Portrait Gallery, NPG, Tudors. Bookmark the permalink. A very interesting period the Tudors. 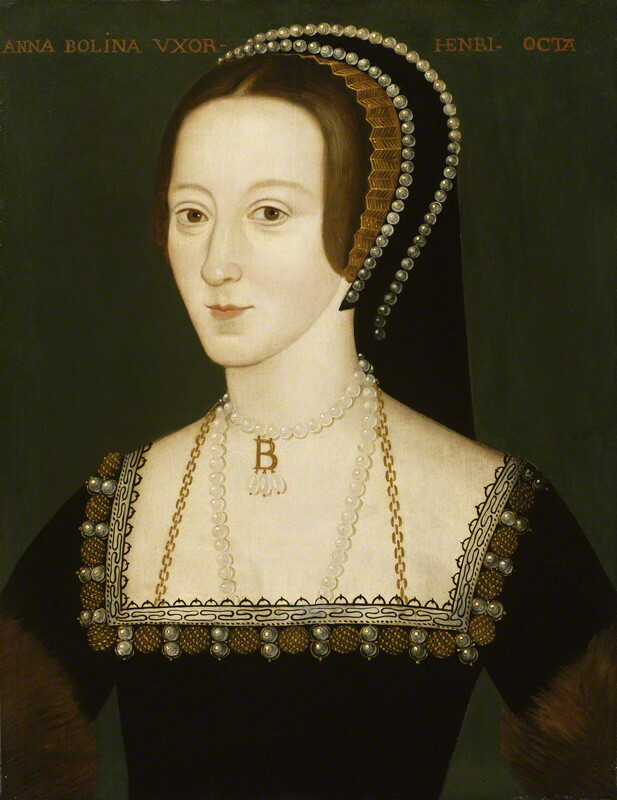 Ann Boleyn was supposed to be quite beautiful but these paintings make her look rather unattractive.